The hardest working vehicles deserve the highest quality parts, and for your Ram truck there's no better place than Plaza Chrysler Dodge Jeep Ram of Inverness in Inverness, Florida to make that happen. Every part at our dealership is genuine Mopar certified for a secure, seamless fit no matter your Ram model. Stop by our convenient location in Inverness, FL today to see our selection and learn more about our available Ram parts warranties. 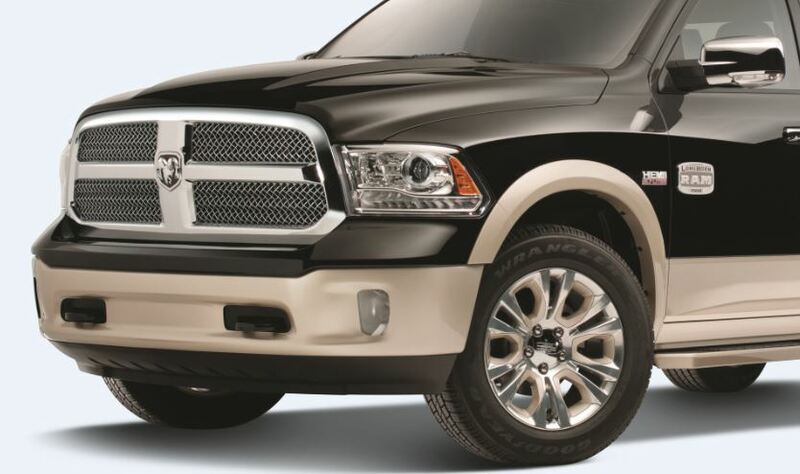 Order Ram Parts at your Inverness, FL Ram Dealership. 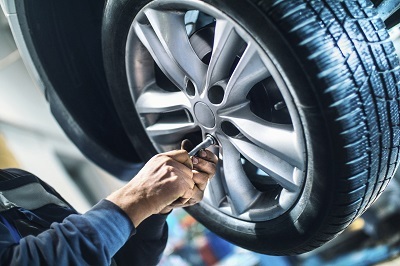 Choosing Plaza Chrysler Dodge Jeep Ram of Inverness in Inverness, FL for your Ram parts means choosing from a wide array of replacement parts, cosmetic upgrades and parts that'll improve your performance. Among them are air filters, oil filters, brakes and brake pads, engine parts, ignition coils, floor mats, brush guards, Ram decals, radiator parts, tires, rims and more! From advice to helping install them to getting us to do it for you, visit our parts department today to get the conversation started. Start filling out your Ram parts order form today through our website or by stopping by Plaza Chrysler Dodge Jeep Ram of Inverness in Inverness, FL in person! We can't wait to help you get the look and feel you crave for your Ram truck.